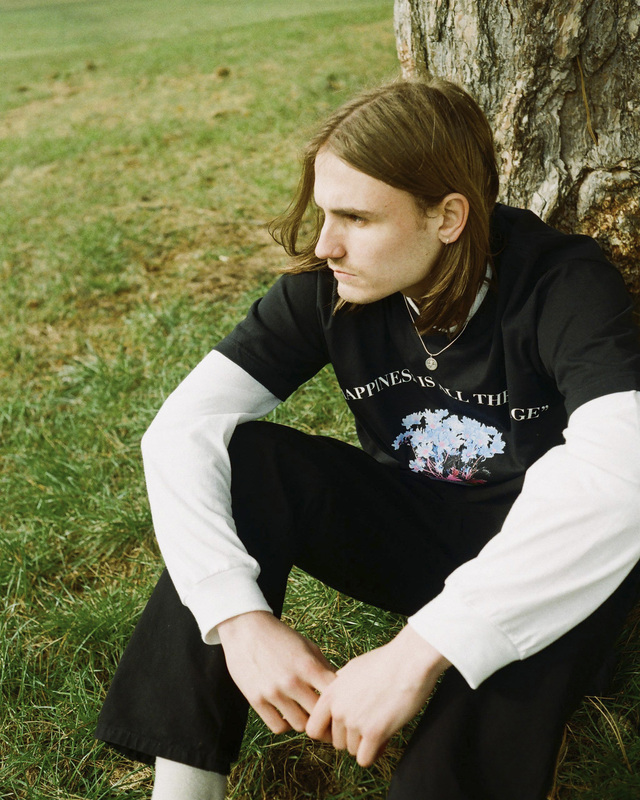 Alex James first debuted his LA based label, PLEASURES, in 2015. 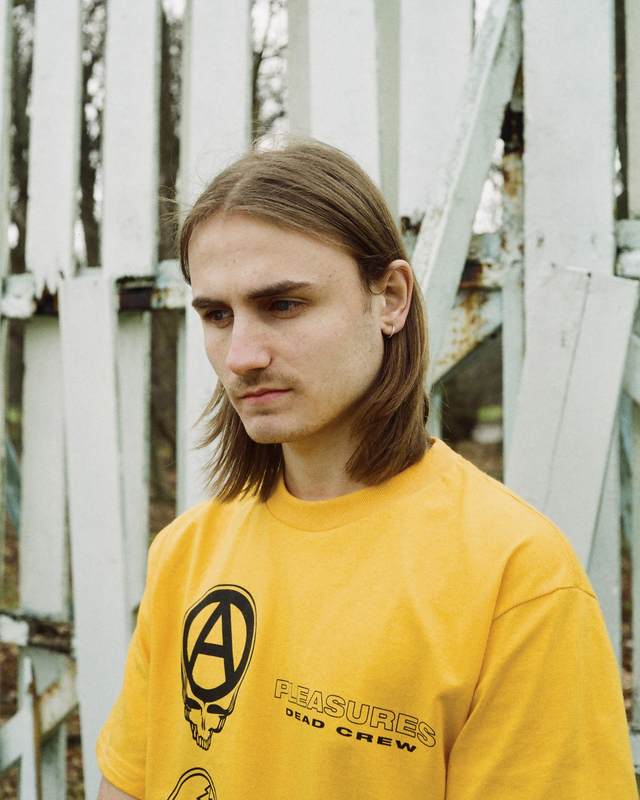 The brand use their collections as a vehicle to showcase their subversive message, with conceptual seasonal offerings acting as social commentary on contemporary society. PLEASURES’ aesthetic borrows references from various musical subcultures; citing punk, metal, goth and new wave as influences. 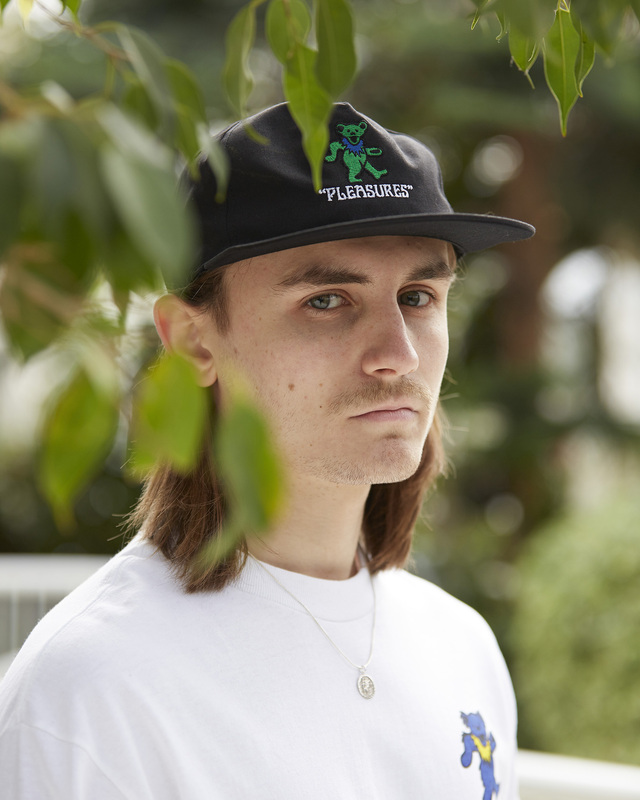 James, a former vintage reseller, also attributes Los Angeles and the city’s creative environment as the “perfect platform” for PLEASURES. 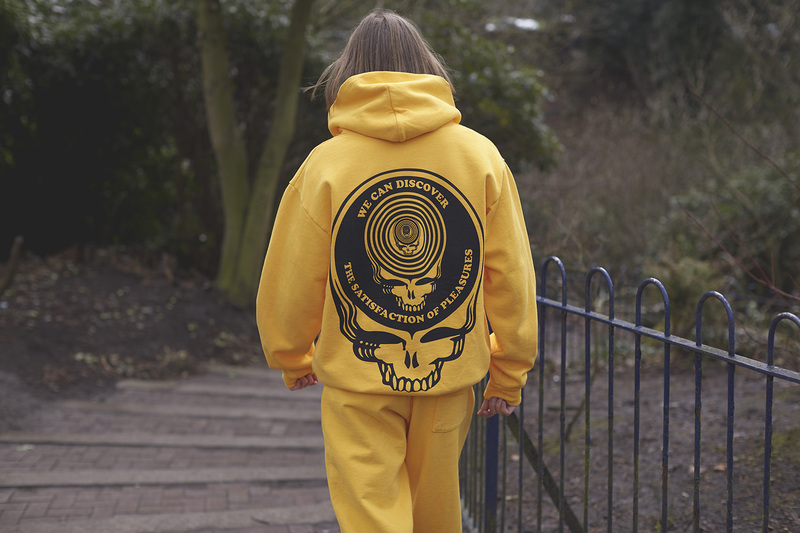 The latest capsule collection is typically eclectic in style, inspired by alternative Californian band ‘The Grateful Dead’, with the iconic bands avant-garde sound mirroring PLEASURES’ experimental approach to apparel. 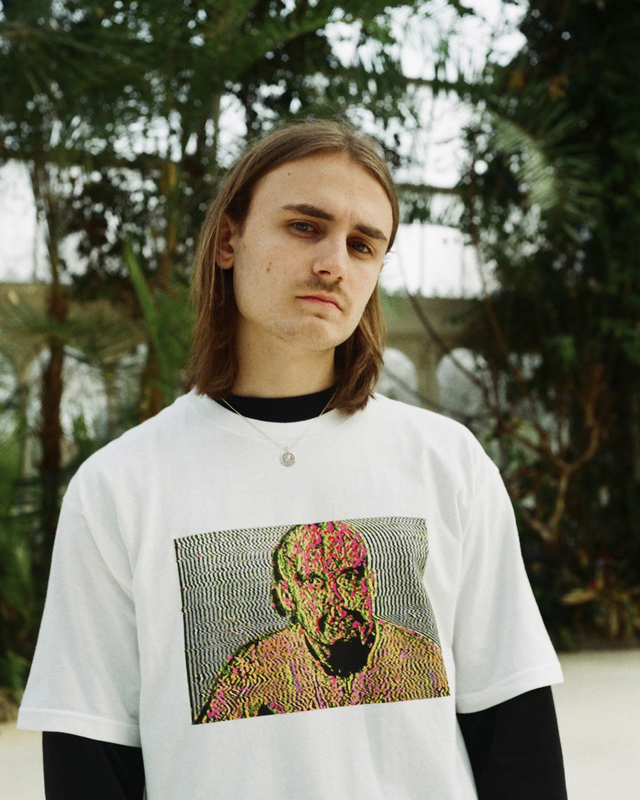 Made up of streetwear essentials, the collection references The Grateful Dead’s psychedelic aesthetic throughout, with full tracksuits, premium cotton sweatshirts, hoodies and a plethora of graphic tees all featuring album cover artist Bob Thomas’ iconic illustrations. 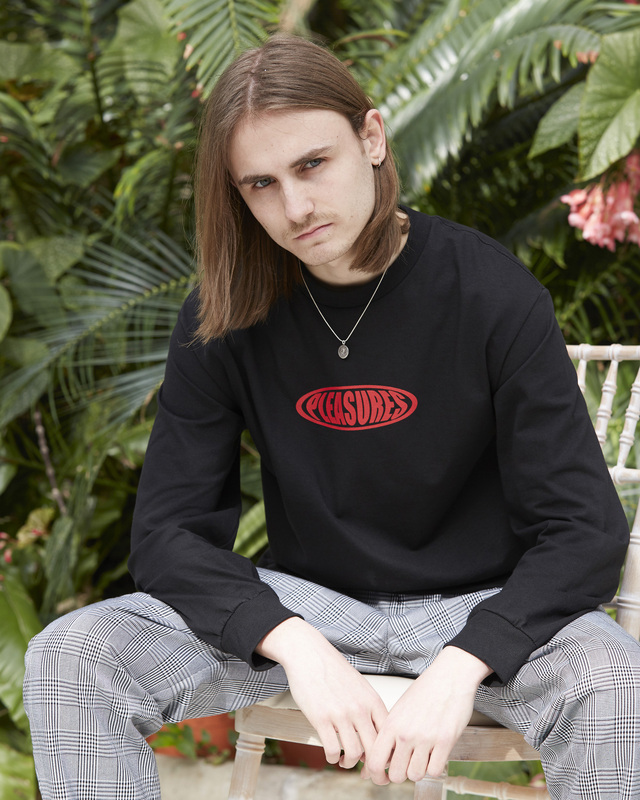 The latest collection from PLEASURES is available online and in selected size? stores now.